Welcome to a new series for 2018, aptly and simply named: French things. This is where I share my favorite little French bits & pieces, products and resources. 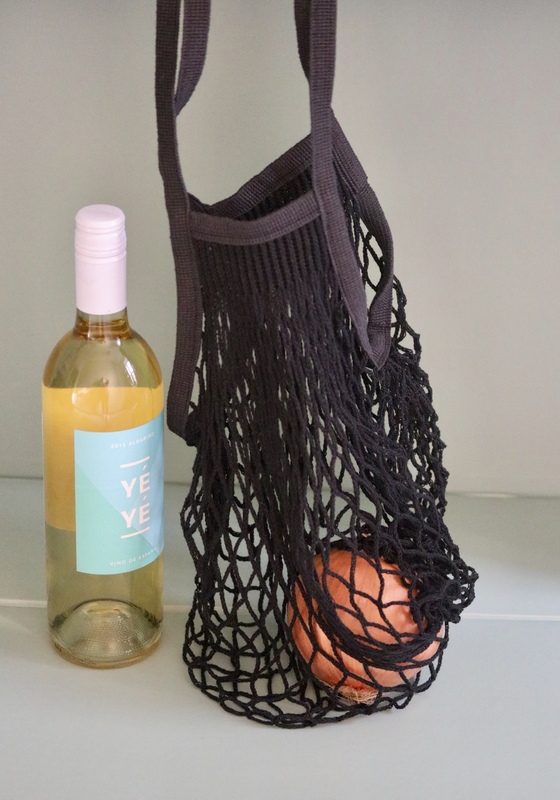 Today’s “French thing” is this Filt market net tote. Made by hand in Caen, Normandy since 1860(! ), the bag was originally created for fishing for mussels. The company still manufactures sailing and other supplies, but the original bag has taken on a more mainstream life of its own. 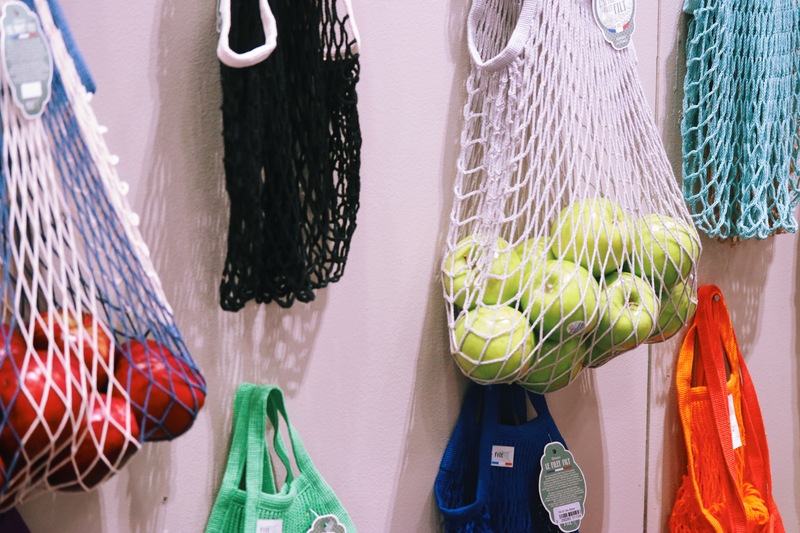 The Filt net tote comes in two sizes and a wide variety of colors, but I am partial to the classic cream or black. It’s light, sturdy, and super travel-friendly as it folds up to a tiny size. I always have it with me in my purse or backpack for impromptu market trips, laundry, or the many extra things you may acquire throughout the day. Plus, it retails for less than $10!